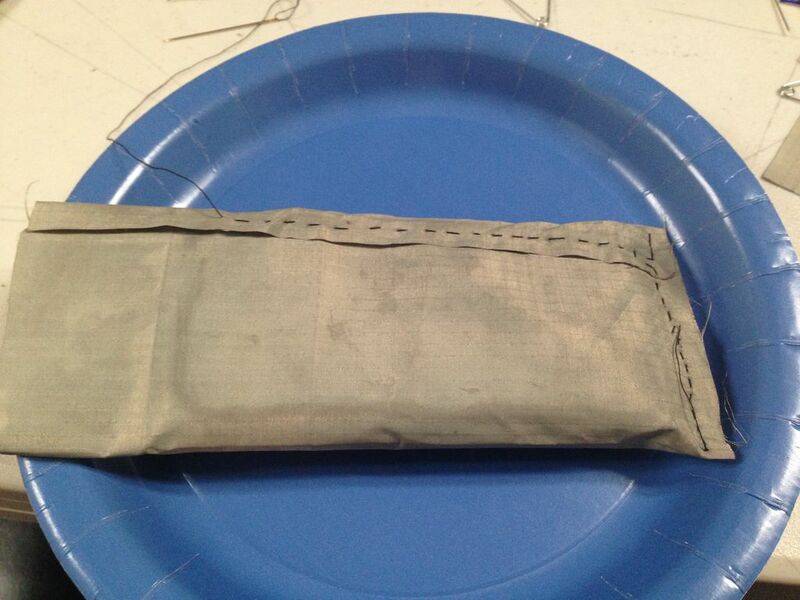 This Faraday Cage phone pouch blocks all radio signals coming in or out of your cellphone. Material costs are about $10, it takes ~ 30 minutes to build, and it can fit in your pocket! The purpose of this pouch is to prevent access to your phone and its data (e.g. location) if and when you so choose. Before placing in the pouch, be sure to put your phone in airplane mode as the phone will drain its battery trying to find a signal. Sized to fit your phone + a top flap. For an iPhone w/ a (giant) case, I needed about 7.5″ x 3.5″. Alternatively, you can use velcro, a safety pin, or any other means to hold down the top flap. 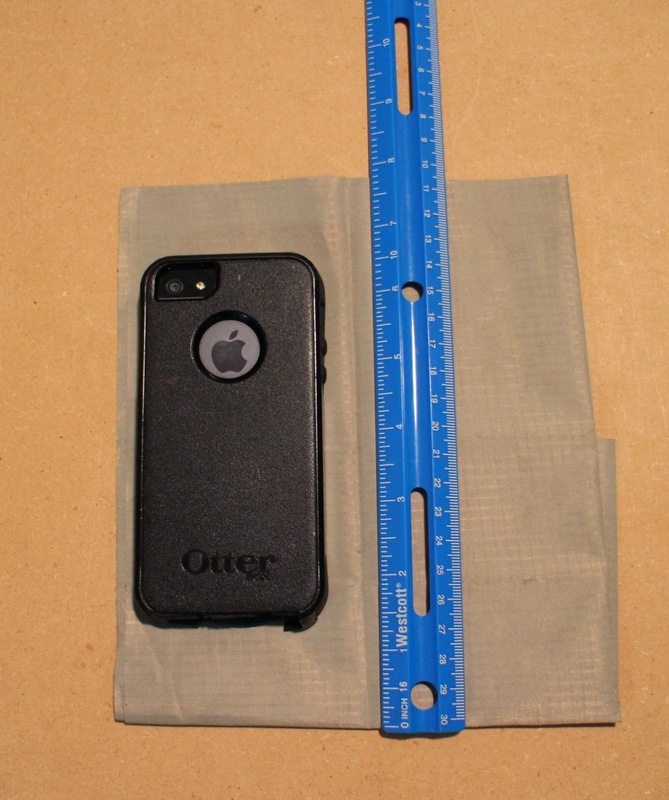 Measure the width, height, and depth of your phone (+ case, if you have one). Add 1″ to your phone width measurement and 2″ to your phone height measurement. Cut conductive fabric into a rectangle of that size. For example, the iPhone 5 is 4.87″ tall, 2.31″ wide and 0.30″ thick. 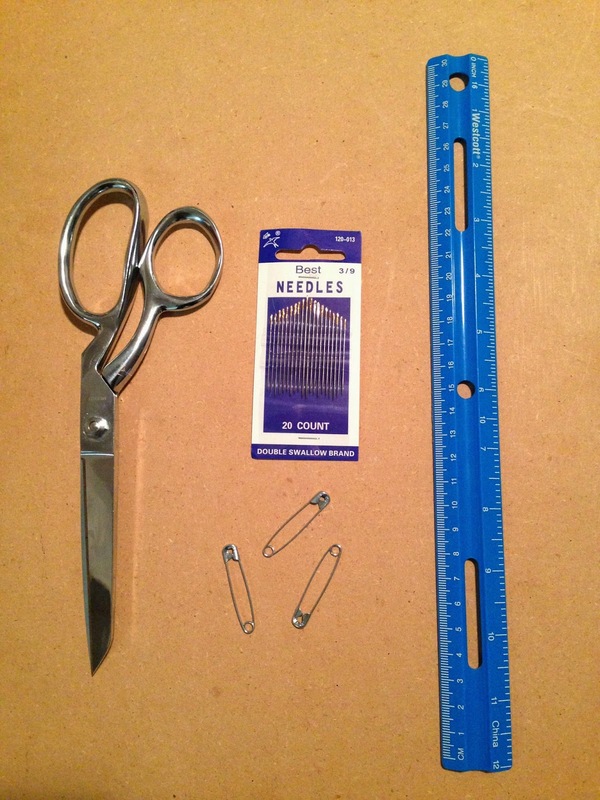 Thus, you want a rectangle that is at least 6.5″ tall and 3.5″ wide.To double check your measurements, mark where you plan to cut the conductive fabric w/ a pen or pencil. 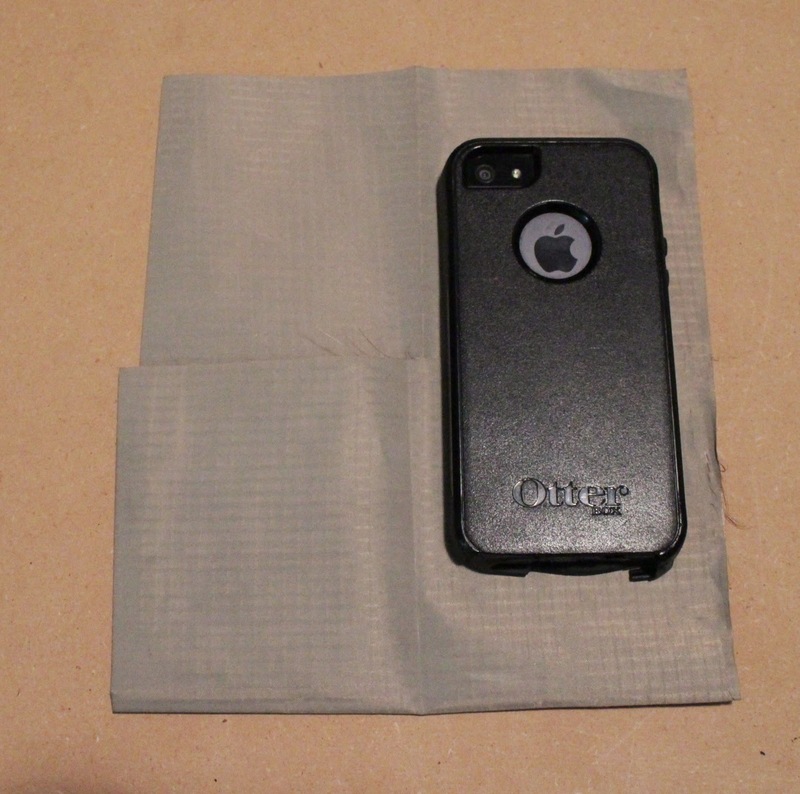 then wrap the fabric around your phone. 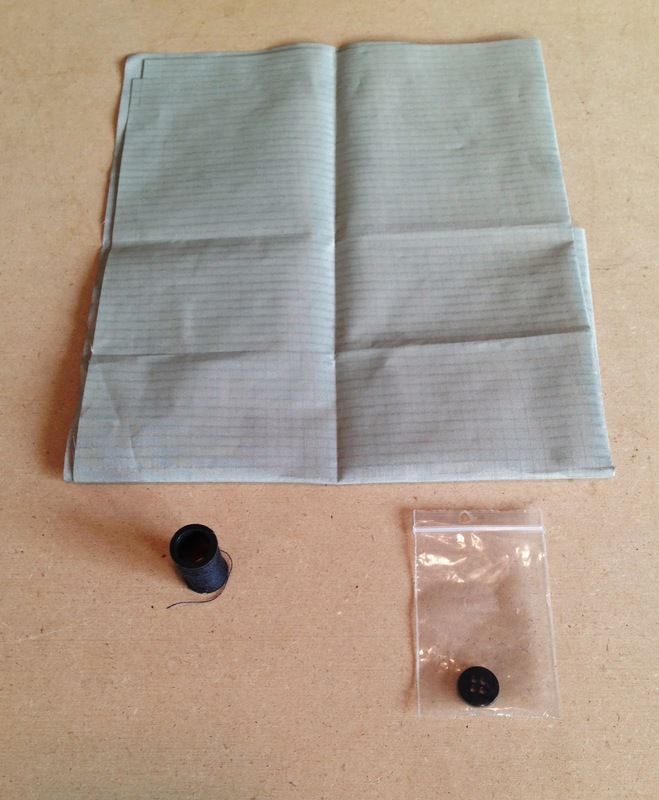 Be sure that you can fold down the top of the conductive fabric. Helpful tip: It’s always better to leave extra room. Measure twice, cut once, and so forth. 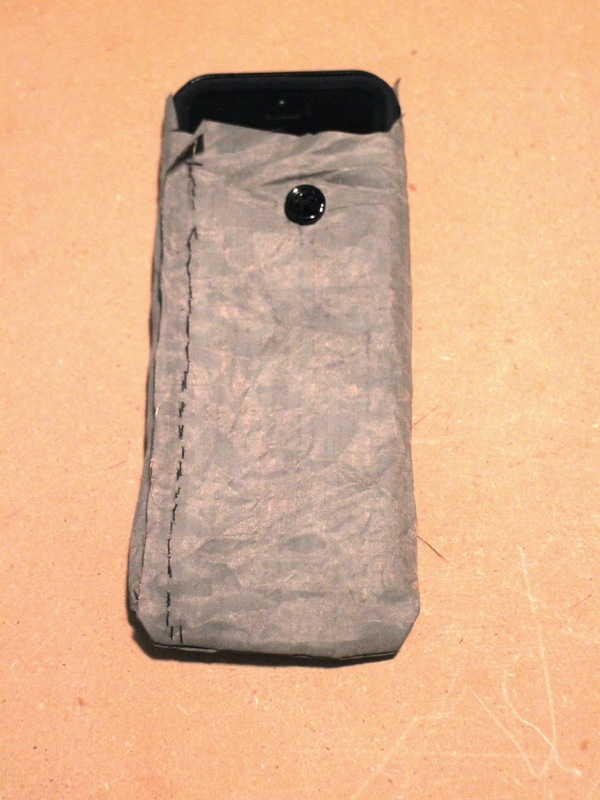 Place phone on one side of the conductive fabric and fold the fabric over the phone. Safety pin sides together.Leave an inch or two above the phone so the top can be folded over like an envelope. 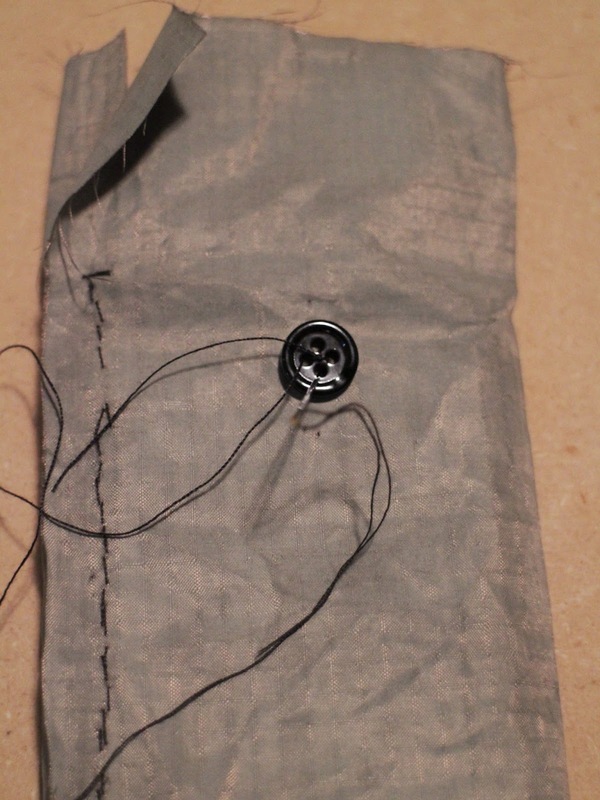 Sew bottom + sides of conductive fabric together using small hand stitches or a sewing machine. Turn pouch inside-out to hide stitching. 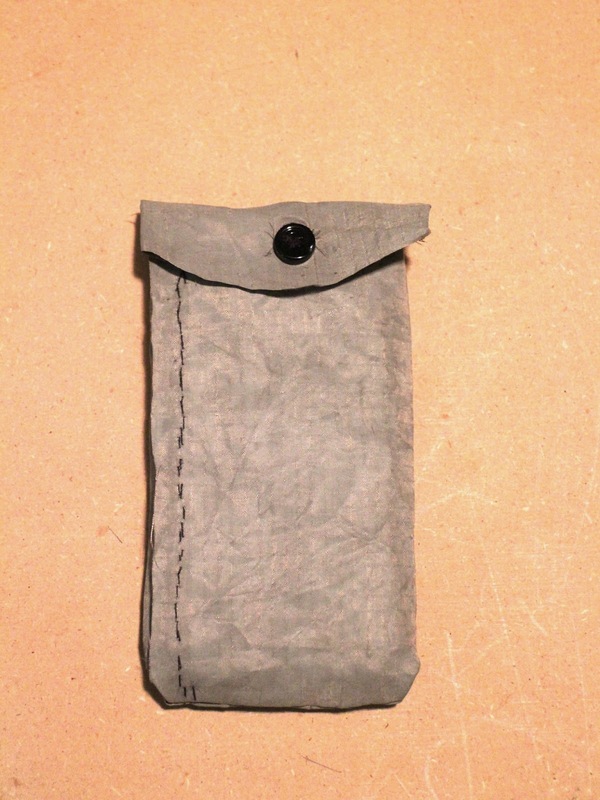 Place phone inside pouch, fold top down and mark where the button will go. 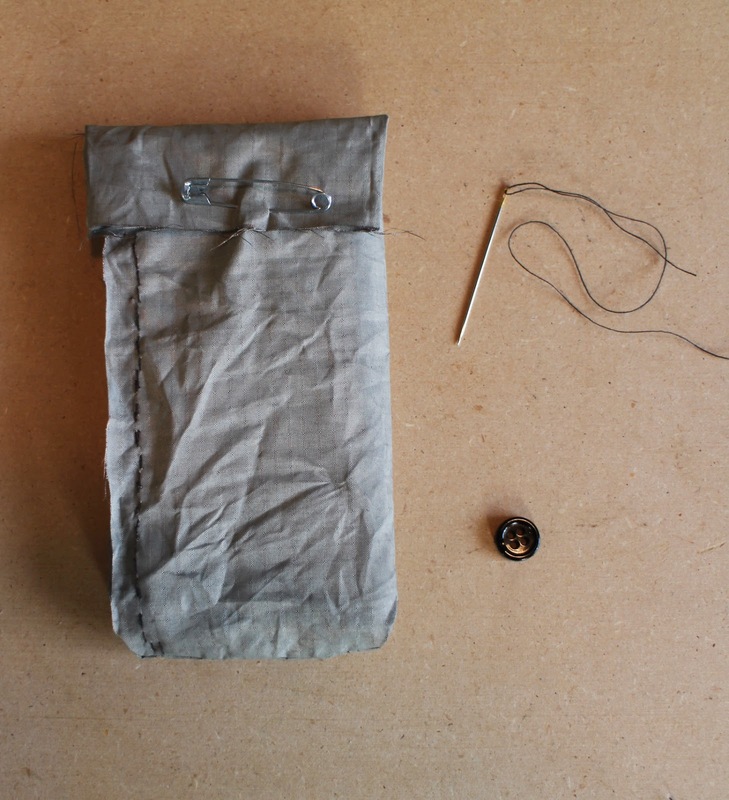 Sew button on & cut a small slit in the top flap to attach.Remove excess fabric as necessary, but be sure that the conductive fabric completely encases the phone when the top flap is folded down. Place phone inside the Faraday Cage pouch whenever you want to cut off all radio signals coming in and out of your phone. For another awesome version of the same concept, check out my friend’s scarf project here. Here’s a good overview on what a Faraday Cage is and how you can build a different version. And here’s the Wikipedia blurb on Faraday Cages, an excellent source if you want to learn more! Or cover it in foil. Ha, that was actually my first idea. Unfortunately, it is very difficult to eliminate all air gaps using foil. This design ensures that there are zero air gaps, and thus all radio waves are blocked (as is all EM radiation w/ a wavelength larger than visible light). This is great, I think I can apply this idea for testing RFID readers. Doesn't putting it in Airplane mode like you mentioned in step 1 block all voice, data, and location signals already? Or not? Just wondering. Great question! Theoretically, airplane mode turns off voice and (most) data signals, but does not always turn off location data (See: http://www.wsj.com/articles/SB10001424052748703983704576277101723453610). Also, there are ways that an outside source can override your phone and turn on data signals even if the phone is powered off (see: http://www.wired.com/2014/06/nsa-bug-iphone/). Very unlikely (esp. since the NSA ended some of its controversial data collection programs), but possible. Superior thinking detmestraond above. Thanks!